Please allow up to 24 hours for your order to be processed. Dozens of courses on capturing, enhancing & perfecting your photos. Online all the time. KelbyOne is more than just training. It's a place where creative people come to learn, grow and inspire. Being a member means you get exclusive access to the world's best instructors, thousands of self-paced classes and an inspiring community of creatives just like you. With the Canon Camera and Techniques course package, you will have access to 26 Canon courses that take you through camera model basics to undertsanding and exploring exposure, flash, lenses, tripod, different types of photography and so much more. Best off all - learn on your time. At Henry's Learning Lab - these courses are avilable to you online all the time - for the duration of your 1 year subscription.. This will give you a firm foundation in the role of aperture, shutter speed, and ISO. Helps you choose the right lens for your task and what will work best for: weddings, sports and portraits. Explains different types of memory cards, transfering data and various types of portable and long term storage solutions. Breaks down the most important photography accessories you will need to take your photography to the next level. Provides an overview of different types of speedlights, camera communicate with the flash, and more. Explains benefits to using a tripod and and what the differences between tripods, monopods, ball heads and tripod materials. You'll learn of tips and tricks to help you get tack sharp photos that are composed for impact. You'll learn how to work with bright sun and deep shade and everything inbetween. You'll learn about the gear you need to bring the viewer into the heart of the action, the camera settings that allow you to stop motion and achieve tack sharp focus, compositional techniques. Explores the 5D Mark II camera and its settings, options, features and functions. Explores the 5D Mark III camera and its settings, options, features and functions. Explores the 70D camera and its settings, options, features and functions. 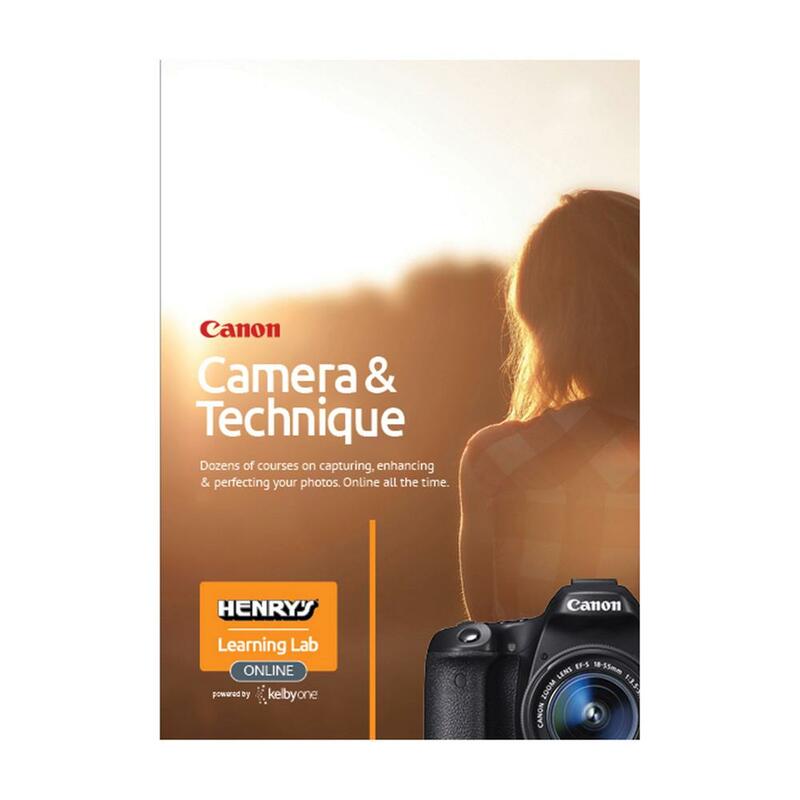 Accelerates your entry into DSLR photography with a focus on the fundamental skills and concepts you need to take your photography to the next level! Explores the SL1 camera and its settings, options, features and functions. Explores the T3i camera and its settings, options, features and functions. Explores the T4i camera and its settings, options, features and functions. Explores the T5i camera and its settings, options, features and functions. Step-by-step instructions on the right way to clean and care for your digital SLR camera sensor. Basics of macro photography, the equipment to use, and the techniques needed to get as close up as you want to get. Learn to compose technically and emotionally with renowned photographer Rick Sammon. Exlpores leading lines and rules of thirds, to patterns, contrast and viewpoint and much more! Combine the art and craft of photography to see your subjects in a whole new way and create breathtaking images. Scott shares his very best tips and techniques for planning, preparing, and getting the most out of your next travel adventure. Get up to speed on everything you need to know to get started on the right foot with your Canon 7D Mark II. ✓ Camera Basics: Canon 7D New! Everything you need to know about getting started with the Canon 7D. ✓ Camera Basics: Canon 6D New! Larry walks you through the features of the Canon 6D.